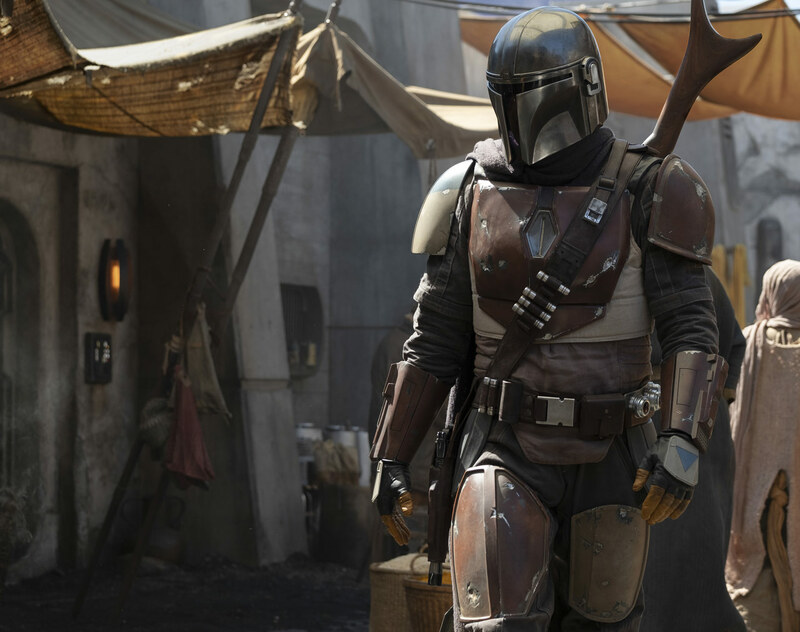 Favreau’s The Mandalorian is just one of a few live-action Star Wars TV series has in the works for its upcoming streaming service. Disney’s platform will be the home for not only to upcoming Disney films from 2019 and onwards but also numerous original series and films based on existing properties. In a blog post on StarWars.com, Lucasfilm followed up on more details by saying that David Filoni (Star Wars: The Clone Wars, Star Wars Rebels) will direct the first episode in the series. And additional episodic directors include Deborah Chow (Jessica Jones), Rick Famuyiwa (Dope), Bryce Dallas Howard (Solemates), and Taika Waititi (Thor: Ragnarok). The series is executive produced by Favreau, Filoni, Kathleen Kennedy, Colin Wilson and Karen Gilchrist. The company also released this first image from the upcoming series. Reports claim that Favreau’s The Mandalorian is said to have a budget upwards of $100 million. Some TV series and films coming to Disney’s streaming service include a docu-series about the women in Ink & Paint department at Disney Animation, a High School Musical TV series, Star Wars: The Clone Wars Season 7, a live-action reboot of Lady and the Tramp, Peter Pan, The Sword in the Stone and more. Disney’s streaming service is set to launch in late 2019 but no release date has been announced for The Mandalorian but production had begun on the series.